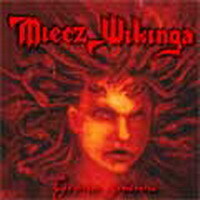 Miecz Wikinga is a heavy/power metal band from Sepolno Krajenskie, Poland. The name of the band means Viking's Sword. 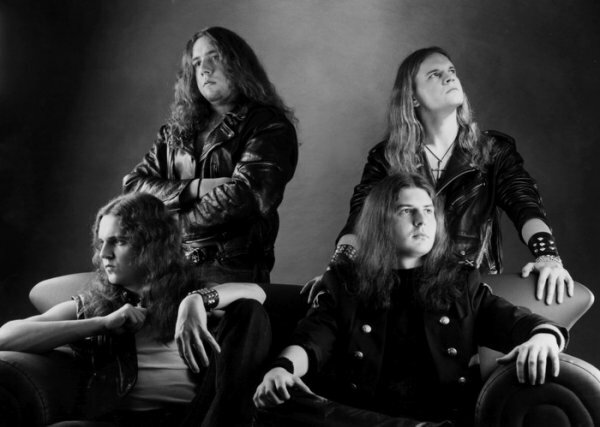 They were formed in 2000 by three brothers (probably) - Darek (guitar, vocals), Maciej (bass) and Lukasz (drums) Lucyszyn. Later on they added another guitarist, Rafal Nowak, who was replaced by Robert Skaza. They have released a demo-tape called simply "Heavy Metal" and a longplay called "Grona Gniewu" ("Clusters of Anger").